American Humane, the country’s first national humane organization, today announced the official start of the 2017 American Humane Hero Dog Awards®, sponsored by the Lois Pope LIFE Foundation and broadcast in the fall as a two-hour special on Hallmark Channel. The annual, year-long campaign seeks to identify and honor America’s bravest heroes on both ends of the leash. Beginning on January 25th, dog owners across the country are invited to visit www.herodogawards.org and nominate their heroic hound in one of eight categories. 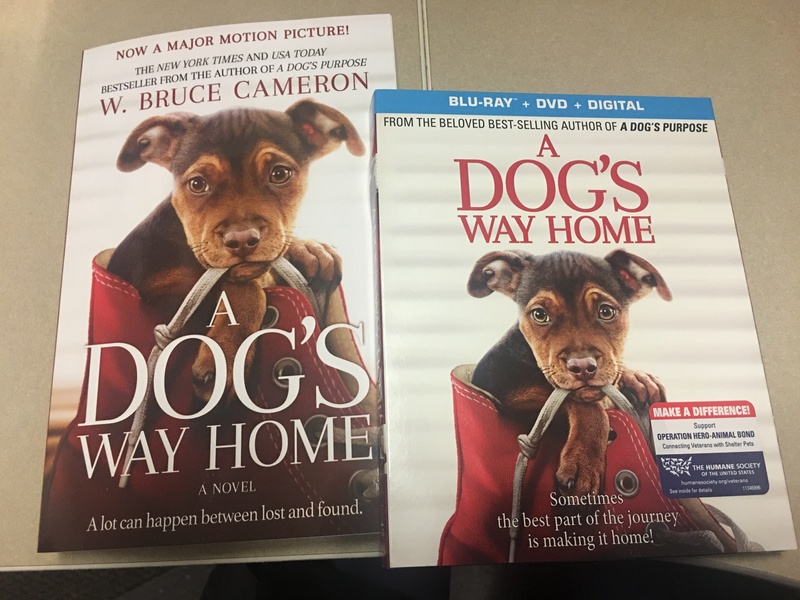 The top dog in each category will be flown to Los Angeles and celebrated at the September 16th star-studded, red-carpet awards gala hosted by Beth Stern and James Denton at the Beverly Hilton. One of the category winners will be unveiled as the American Hero Dog of the year – the most prestigious honor a canine can receive.The eight categories for 2017 are: Law Enforcement Dogs, sponsored by the K-9 Courage Program™ from Zoetis; Military Dogs, sponsored by the K-9 Courage Program from Zoetis and the Lois Pope LIFE Foundation; Therapy Dogs; Service Dogs, sponsored by Modern Dog magazine; Emerging Hero Dogs, a category that pays tribute to ordinary dogs who do extraordinary things; Arson Dogs; Search and Rescue Dogs; and Guide/Hearing Dogs. Following the nominations period, which ends on March 8th, two dozen semifinalists (the top three in each category) will be chosen in a first round of voting by celebrity judges and the public. The second round, featuring a combination of public and celebrity voting, will narrow the field to eight category finalists who will then vie for the title of 2017 American Hero Dog. And because behind every hero pet there is a hero veterinarian or veterinary technician, the Hero Dog Awards once again will feature a second campaign – the American Humane Hero Veterinarian and Hero Veterinary Technician Awards™, sponsored by Zoetis. Starting February 2 at 12pm Pacific Time, pet owners and animal lovers across America will be invited to nominate their favorite animal caretakers in these two fields, with each to be honored at the Hero Dog Awards event on September 16. 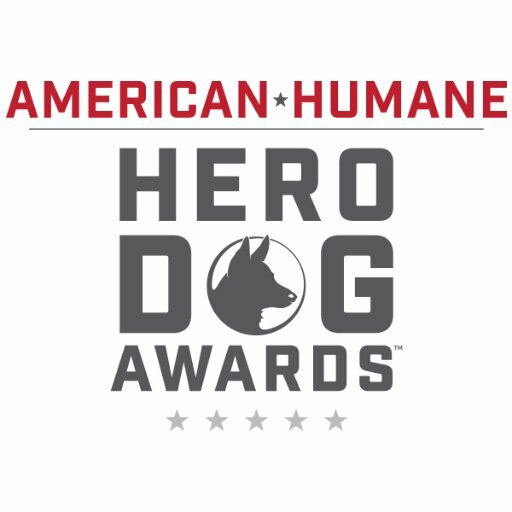 More information about the 2017 American Humane Hero Dog Awards, including complete contest rules and entry information, can be obtained by visiting www.herodogawards.org. For more information about the 2017 American Humane Hero Veterinarian and Hero Veterinary Technician Awards, please visit www.herovetawards.org.